the 1,700 foot long private, deed restricted, canal, or fronting on Clear Lake. Homes values exceed $1.4 million. While Axis designed and controlled the development and construction, top Clear Lake custom builders were invited to build the homes. 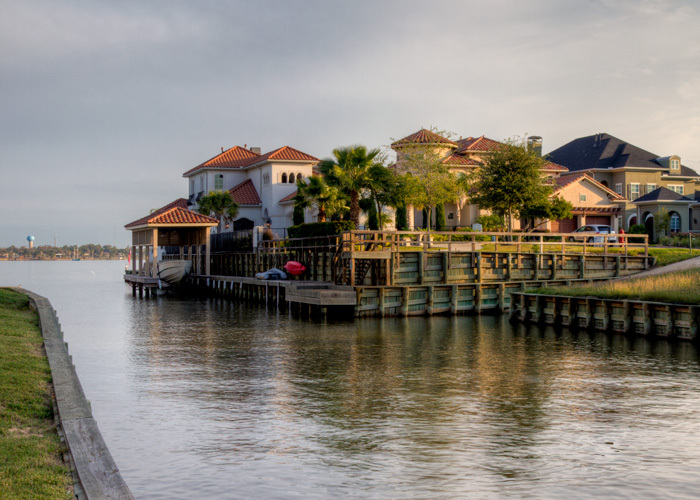 Among these are Dan Wallrath Custom Homes, Harbor Classics and Masterpiece Homes.